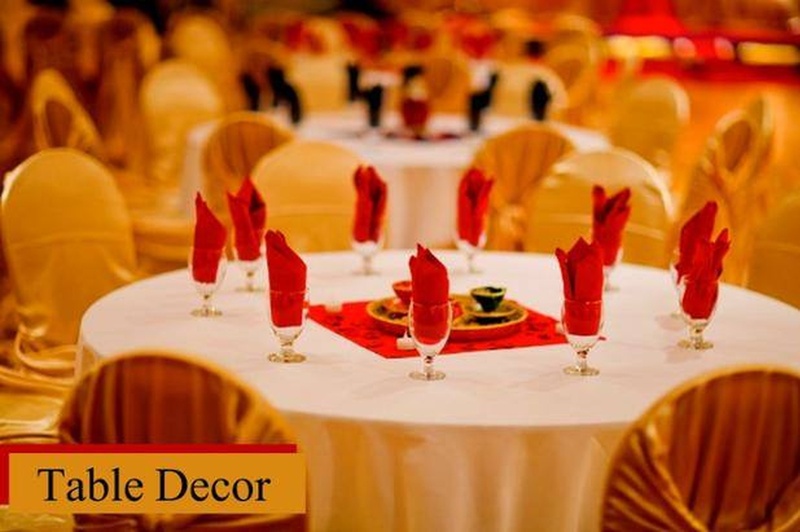 Party Zone, as the name suggests, is the ideal place where you can have your wedding organized flawlessly. Their success revolves around designing countless wedding dreams each year and making them come to life. 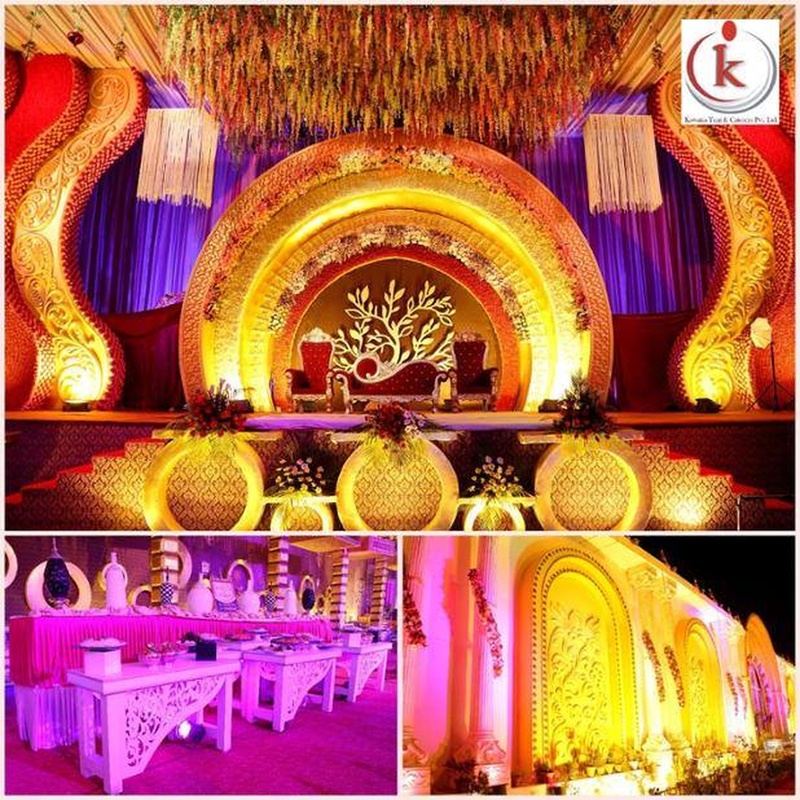 The wedding decor arranged by them is full of colorful hues and bright lights, creating a mesmerizing ambiance. 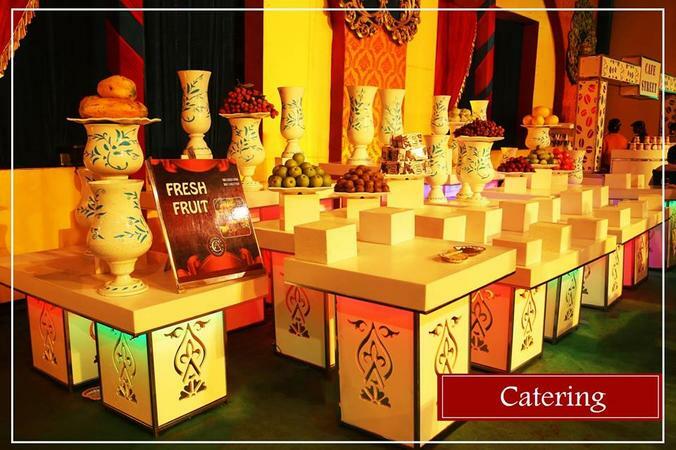 Party Zone has an experienced team equipped to ensure a splendid event that progresses with flawlessness. Subhash Nagar, New Delhi, Delhi, India. 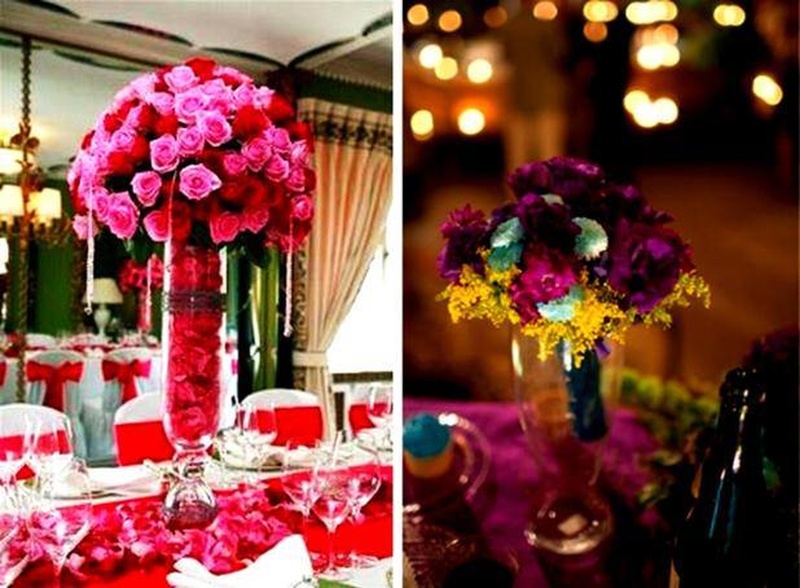 Party Zone is a wedding decorator based out of Delhi . 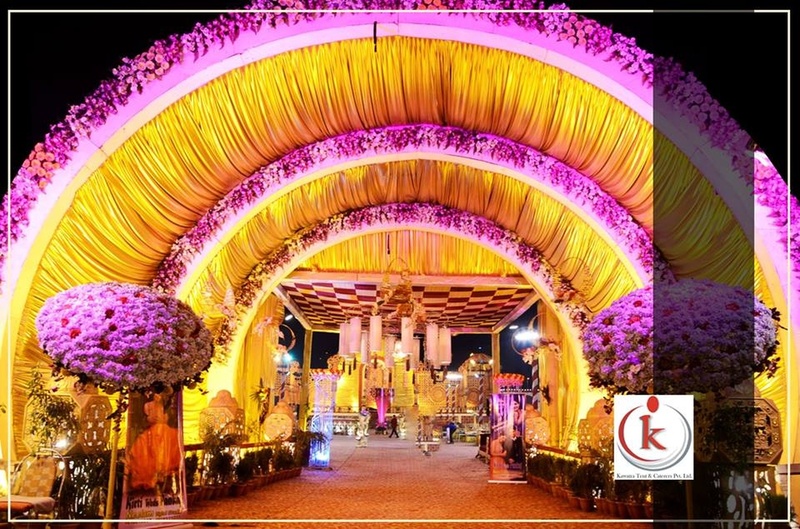 Party Zone's telephone number is 76-66-77-88-99, address is Subhash Nagar, New Delhi, Delhi, India..
Party Zone is mainly known for Wedding Decoration, Flower Decoration, Theme Weddings, Light Decoration. In terms of pricing Party Zone offers various packages starting at Rs 500000/-. There are 1 albums here at Weddingz -- suggest you have a look. Call weddingz.in to book Party Zone at guaranteed prices and with peace of mind.